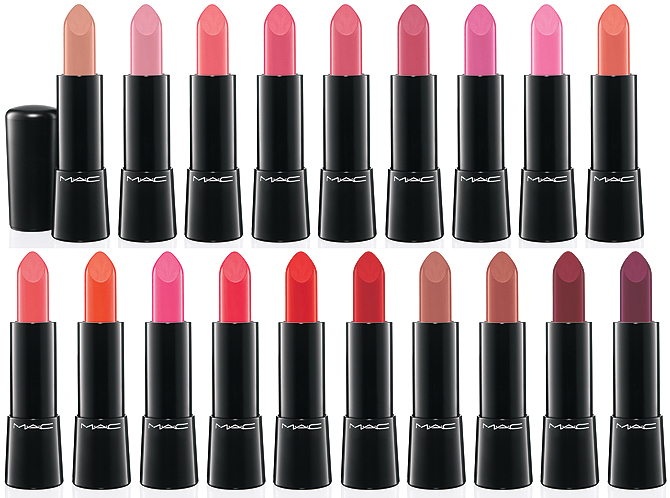 In late March, MAC launches an absolutely new product – a line of mineral lipsticks called Mineralize Rich Lipstick. It provides the delicate skin of lips with rich color and good moisturizing. The product contains water, prepared in a special way with the help of precious minerals! The passionate love for lips that the MAC company is known for has led to the launch of a new masterpiece! We would like to introduce the mineral lipstick Mineralize Rich Lipstick, which contains nutrients. Its luxurious formula and chic color is complemented by a rich complex of minerals that will take care of your lips and moisturize them for a long time. The light texture of the lipstick provides an intense bright color and a stable coating. It will be available in all stores and MAC corners in May 2013.